Pause Groups are a small group of people who gather on a regular basis, some weekly and some twice a month, to study a book of the Bible, one chapter at a time. The name, Pause, comes from reflecting on Psalm 46 as the psalmist says, "Be still and know that I am God." You are encouraged to "pause" during the week and just be still and know God's presence with you as you read and reflect on the chapter for the week. 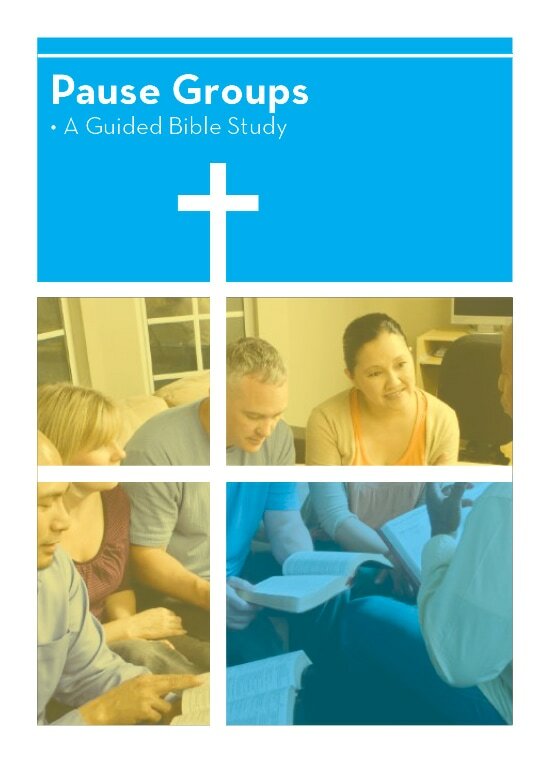 Then later in the week, gather with your Pause Group to study the text in more depth. Hebrews is the book of the Bible to be studied from October 2018 until April 2019.